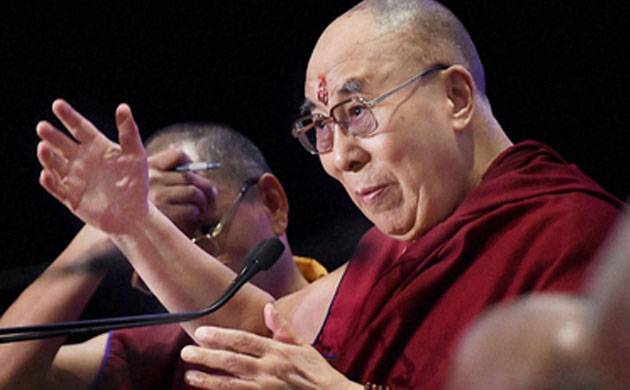 The Tibetan spiritual leader Dalai Lama on Saturday criticised China for making a bid to name his successor. "Beijing's bid to name my successor to undermine the Tibetans' cause is nonsense," he said while talking to reporters in Tawang. China had years ago confined the Dalai Lama-nominated Panchen Lama and projected its own Panchen Lama, a monk immediately below the rank of the Dalai Lama. "I wish Chinese officials accompanied me during my visits to find out if I am doing or saying anything against them," the Nobel laureate said. While forgiving China for its "atrocities against the Tibetans," the Dalai Lama wondered as to why the Chinese government continued to call him a separatist despite his adopting a middle path. The Dalai Lama said the Chinese people were being fed wrong information about him and that they realised it when they met him in other countries. "The Chinese people have every right to know the reality, but totalitarianism had done a great damage,? he observed. On the BJP-led NDA government's China policy, the Tibetan leader said, "It is more or less the same as that of the Congress from the days of Narasimha Rao... but I admire Modi, he is active and seeks development."